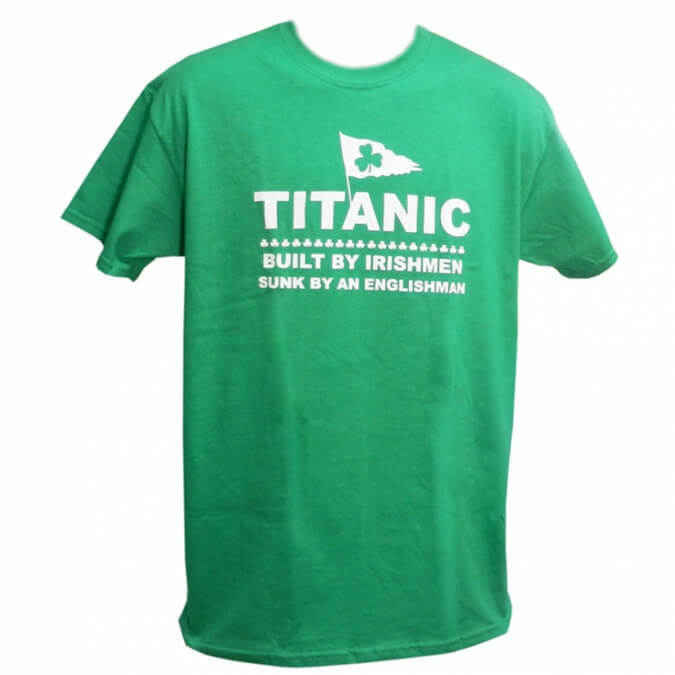 Probably the best collection of Irish shirts in North America. 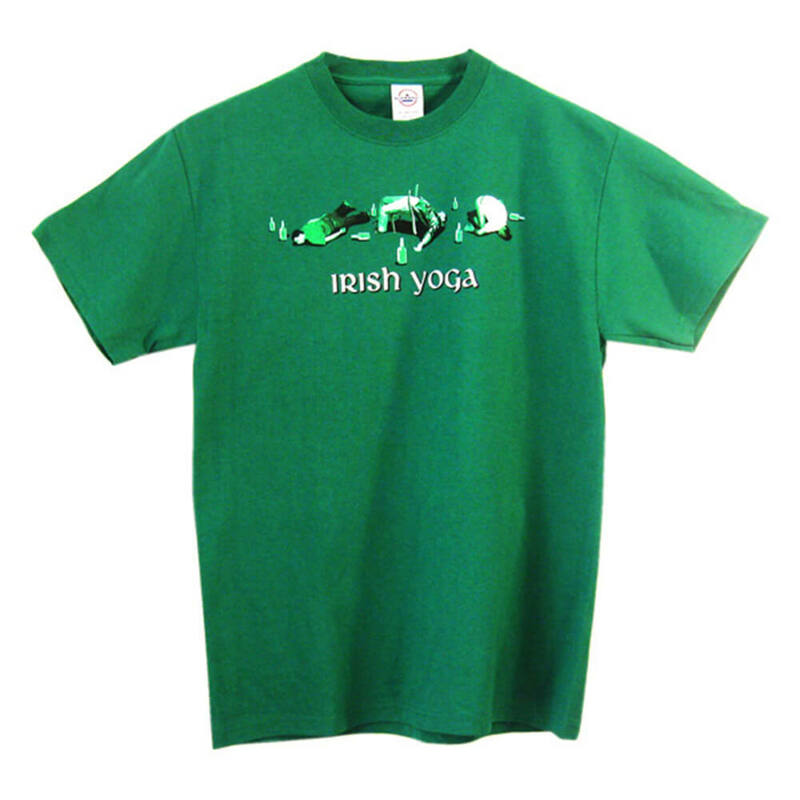 Our collection includes official Guinness shirts, Jameson shirts and St Patrick’s Day shirts. Competitive pricing, huge selection, fast delivery and fantastic customer service. That’s why we are “Comfortably Irish”. 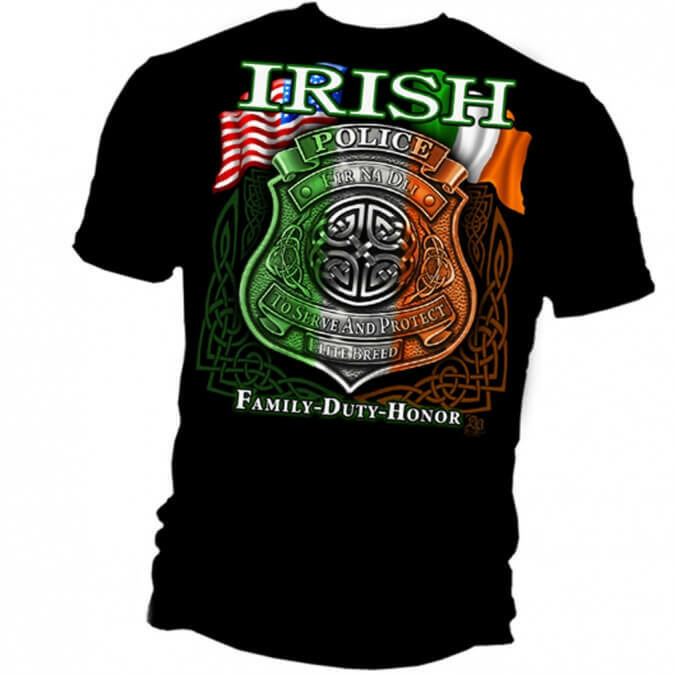 Order today and don’t forget to “Like” us on Facebook.